Jamil has a website and a podcast called “Entrepreneur Stories”, where he interviews today’s most inspiring and successful entrepreneurs. I met Jamil through Podcaster’s Paradise, John Lee Dumas’ private membership site (you’ve heard me talk about this before! ), when Jamil found me in John’s directory and reached out to me. He enjoyed listening to my podcast and inquired about coming on as a guest. Since I had seen Jamil being active in John’s private Facebook group and I enjoyed listening to his podcast, I quickly responded with a resounding “of course”! Don’t be too shy to approach people – don’t be afraid to step out of your comfort zone and just ask to connect with influencers and other leaders in your industry you may have been afraid to ask in the past. Jamil realized that hearing and telling stories about yourself is how you remember important connections and how to BE remembered by others. Jamil reaches out on Facebook first, then emails the people he would like to connect with – he is able to get a commitment for a connection 50% of the time. 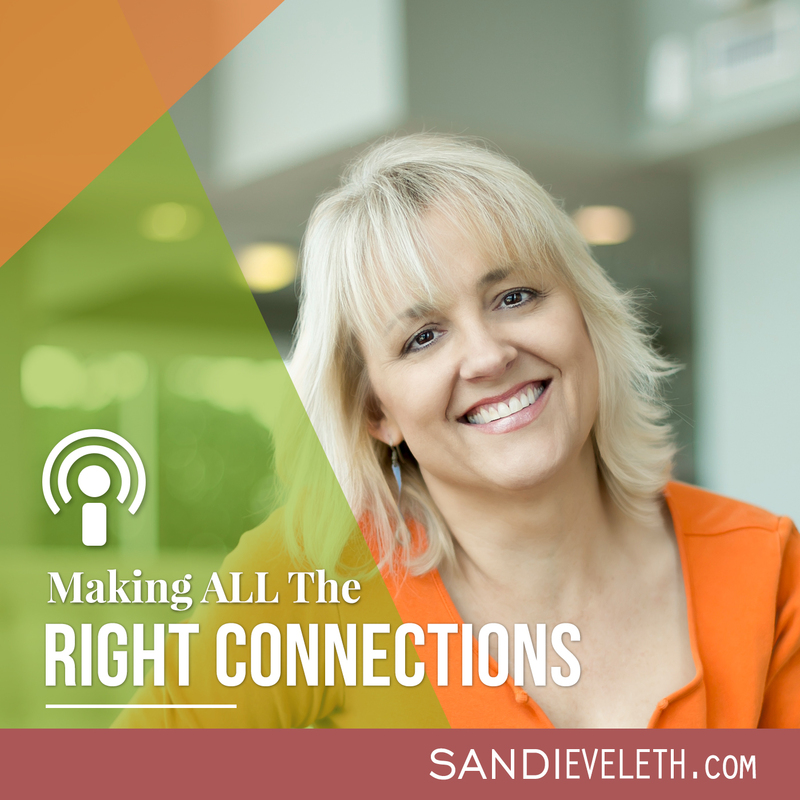 Start with connections you know to get other connections you don’t know – knowing some important connections will give you credibility to meet other influencers. Make sure you are giving value to the person with whom you want to connect. Make sure the person you are connecting with not only benefits you, but also benefits your audience/customer/potential customer, and that it benefits that connection, as well. Once you’ve made the connection, make sure you maintain the relationship by reaching out to that person and helping spread his or her message via social media. Send them a birthday wish! Learn as much as you can about your profession. Join and be active in mastermind groups. Podcaster’s Paradise – One of the best resources for joining a community of podcaster’s and learning how to “do it yourself”. It’s the site created by John Lee Dumas, founder of Entrepreneur on Fire. 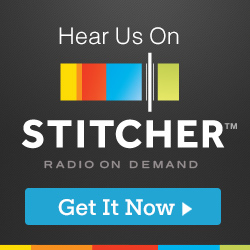 Click this link if you want to join Podcaster’s Paradise. You can also learn how to podcast from scratch for free through John by clicking this link. Jamil’s website – Get inspired by today’s entrepreneurs. 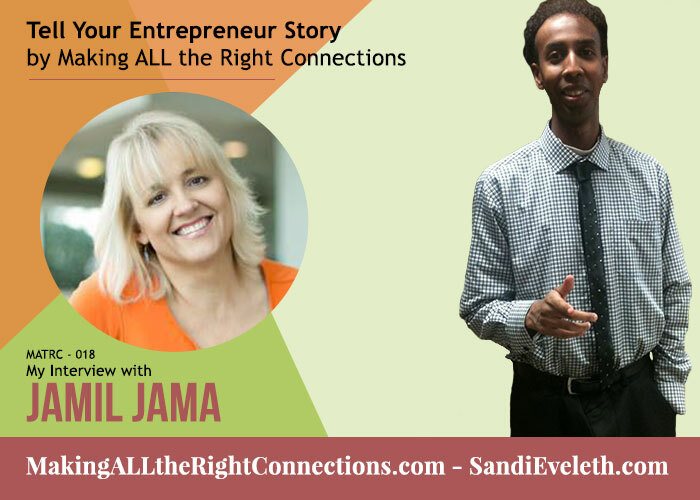 Jamil’s podcast – Listen to some great, inspiring stories. Justin Verrengia – Jamil learned about John through Justin. Jab, Jab, Jab, Right Hook by Gary Vaynerchuk – I recommend this book whenever the topic of giving value to others is discussed. Esther Kiss of Born to Influence – Jamal mentions Esther in the podcast as a person I should reach out and connect with to build my influence. Arnold Schwarzenegger – Well, need I say more? This is whom Jamil would like to interview on his podcast!